Danijel Zambo from Augsburg with beautiful Acoustic / Folk. It is mini CD of WALDEN with total playing time of 21 minutes. It is printed in cardboard digi with conceptual design. You can expect gentle acoustic guitar tunes played in honor of the awakening of the Mother Nature after the long cold winter. The music is slow, melodic and in the same time dramatic at places-remind me of a forest in spring. 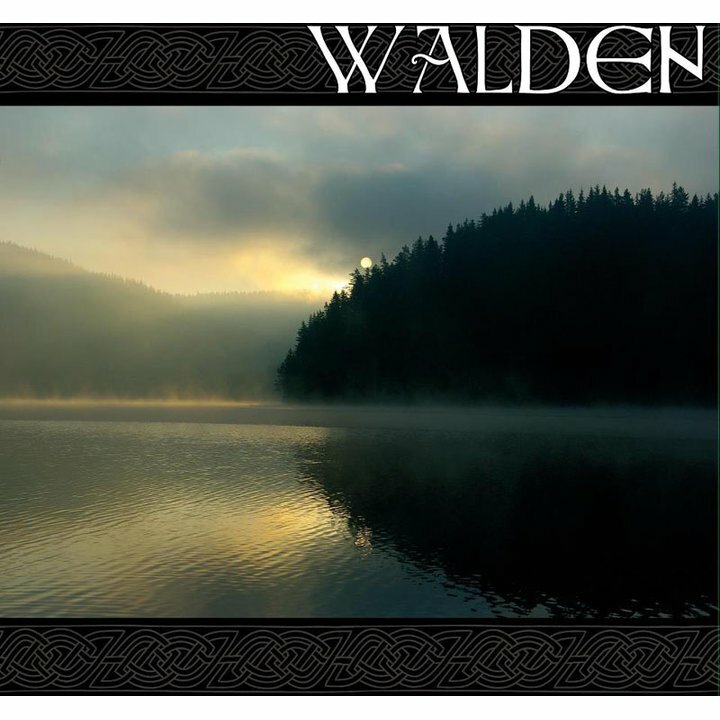 WALDEN is a real jewel for the fans of Empyrium and October Falls.